Start taking classes at Pilates Denver and other studios! A great overall abdominal workout and stretch for the entire body. A great class for one whom has had previous mat experience and has mastered the beginning exercises. The Pilates Mat work is the essence and foundation of the Pilates method; a great total body workout that will improve your core strength and trunk stability, flexibility, control, coordination, balance, posture and body awareness. Students will learn and perform the specialized floor Pilates exercises on a mat. Join us to enhance your body and mind! There are no upcoming “Intermediate Mat Class” classes on this day. 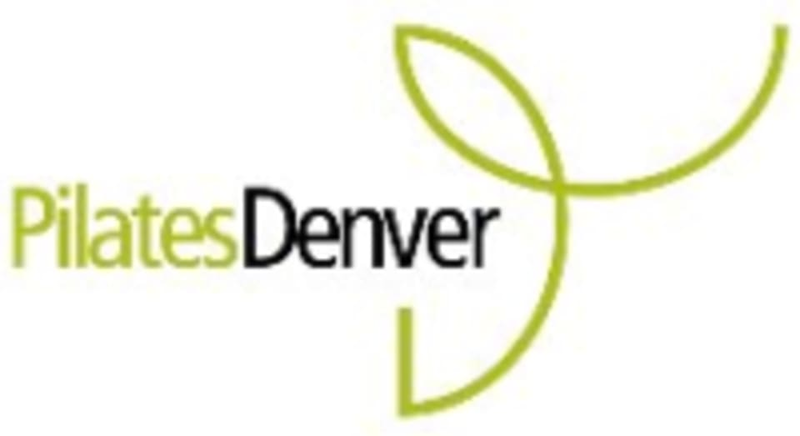 Pilates Denver was founded and opened in 2001 and has grown to be one of the most highly respected and renowned Pilates studios in the Denver Metro Area. The studio strives on offering the highest quality instruction and service with personalized attention by its’ certified, educated and attentive staff of professionals. Services at Pilates Denver include Private, Semi-Private/Duet and Trio Pilates sessions and small Group Equipment Classes. Also offered in our Movement Studio is a full schedule of Pilates Mat, Yoga and Barre classes.